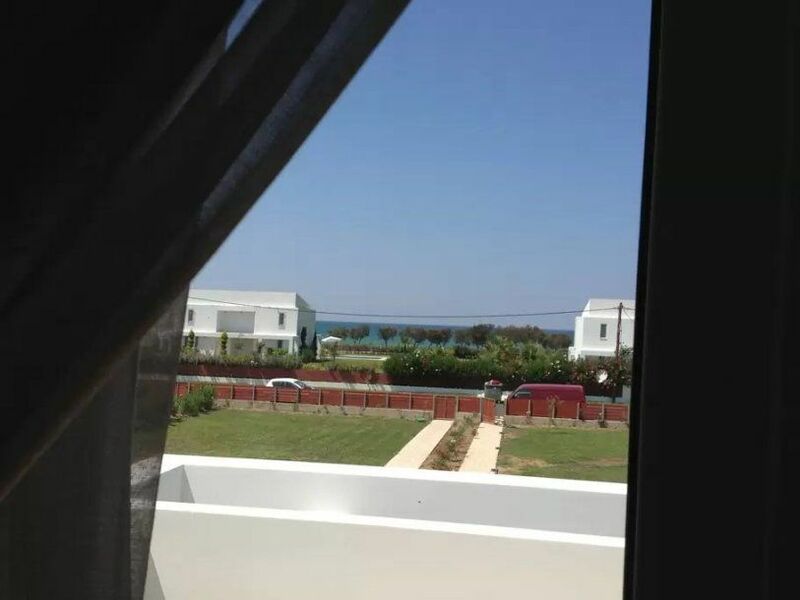 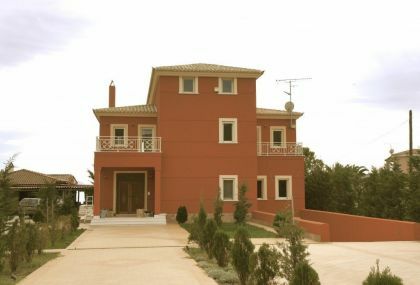 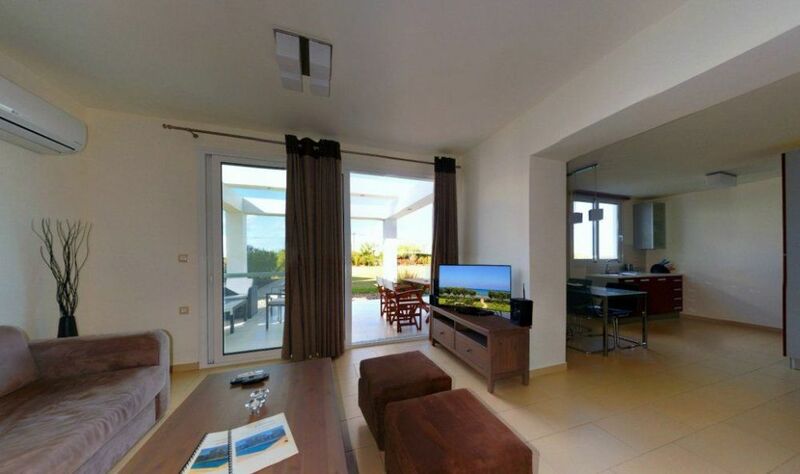 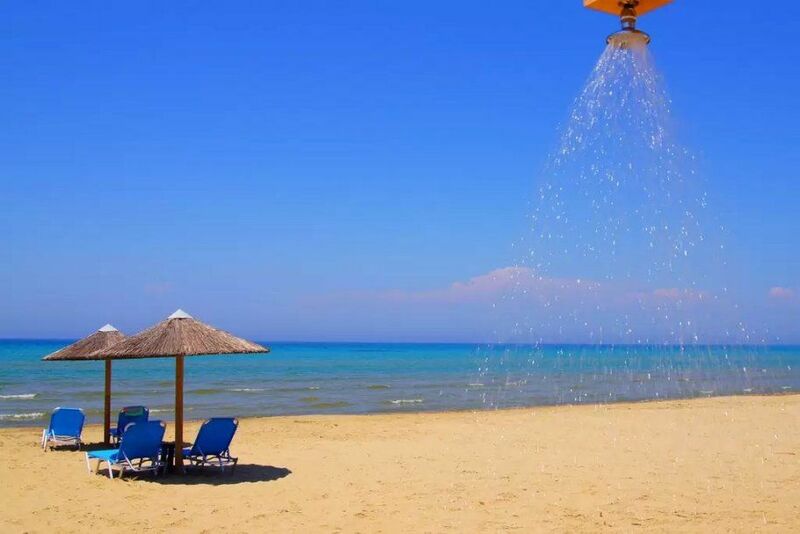 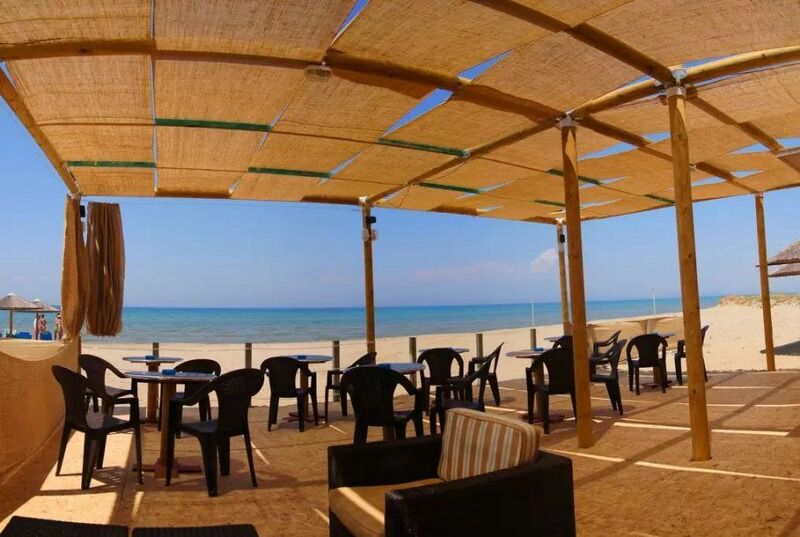 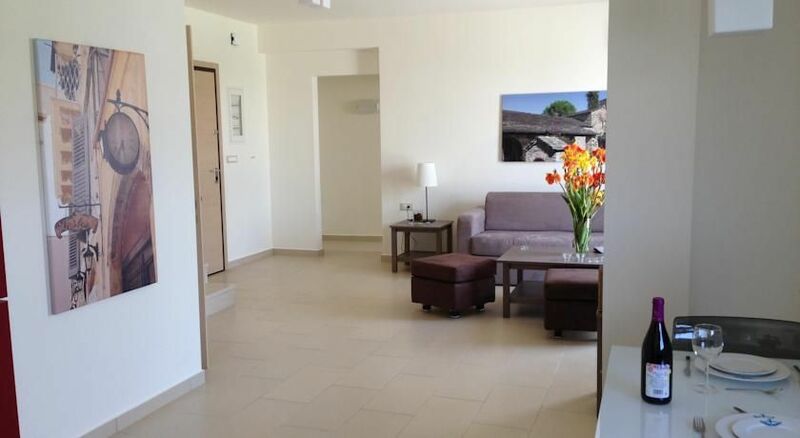 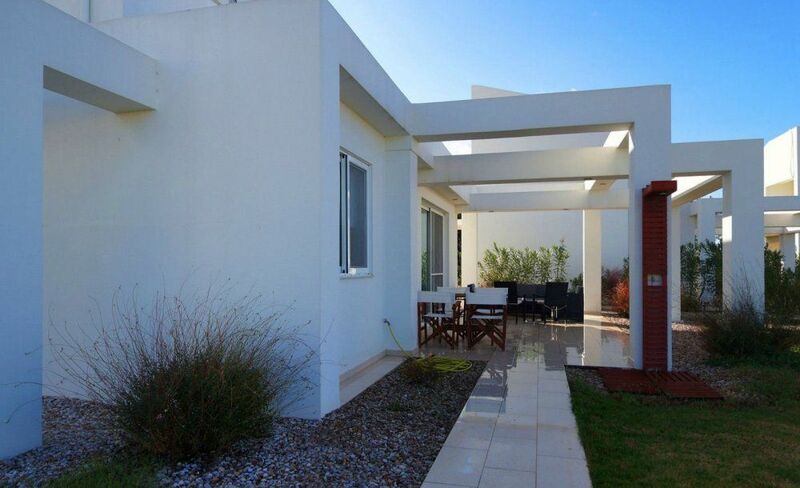 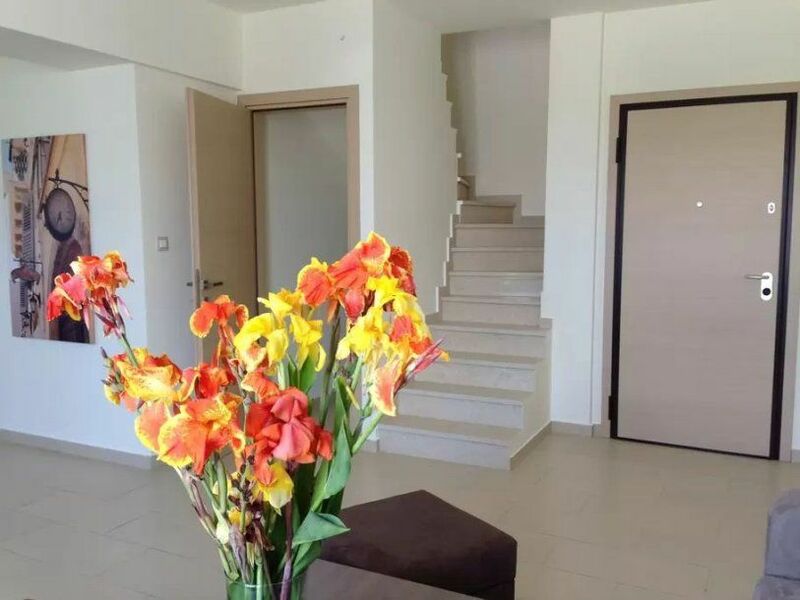 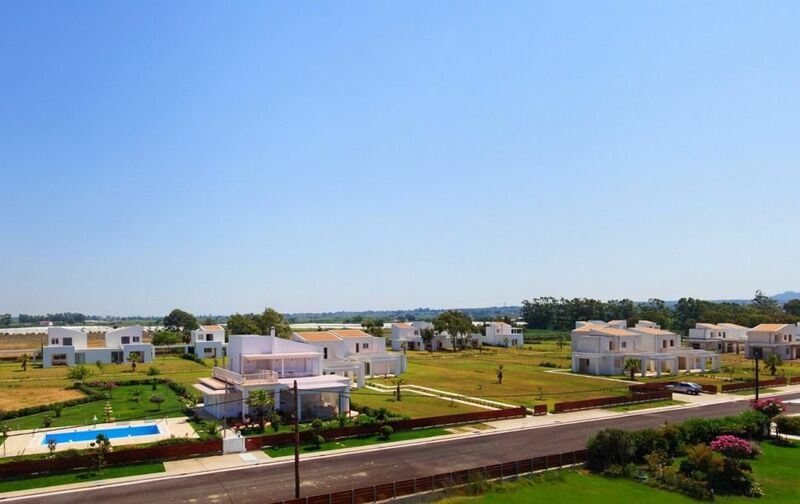 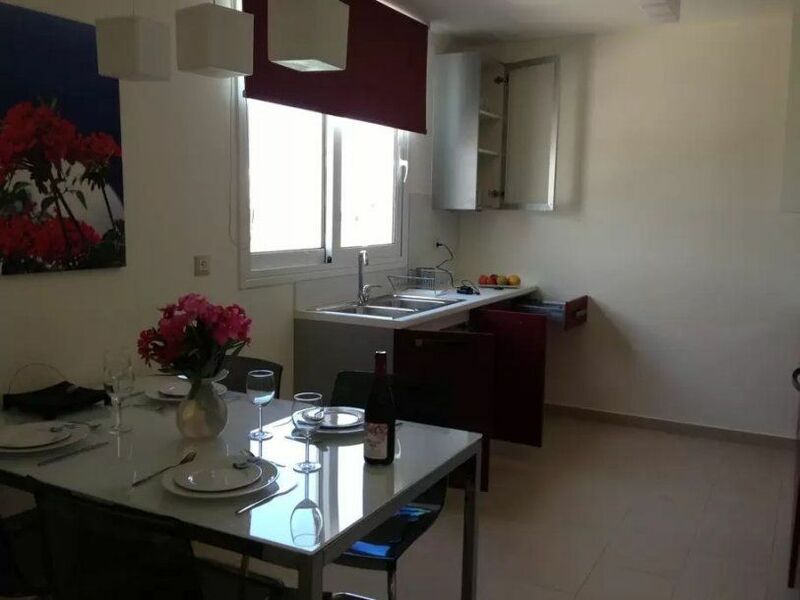 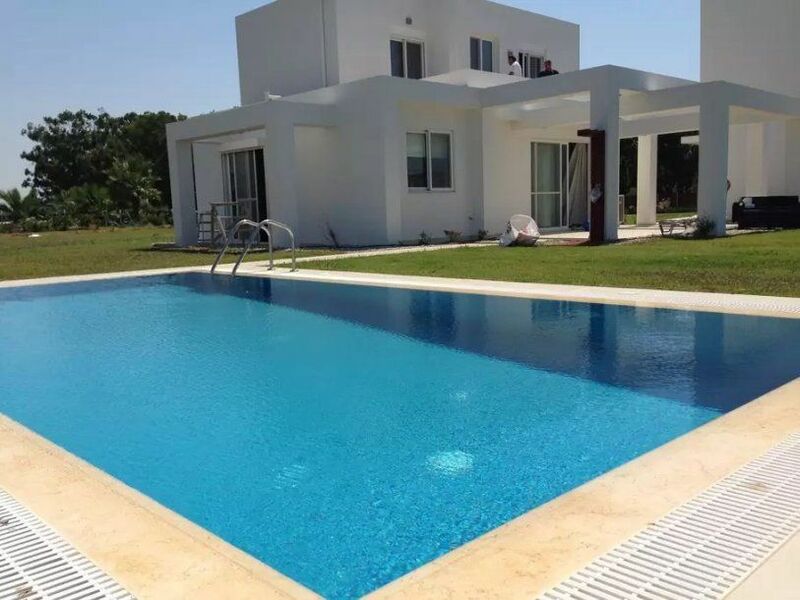 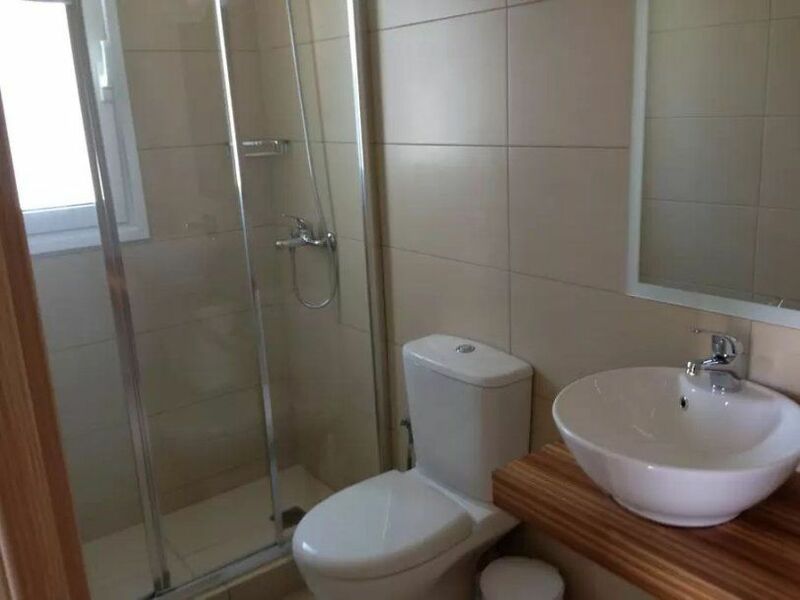 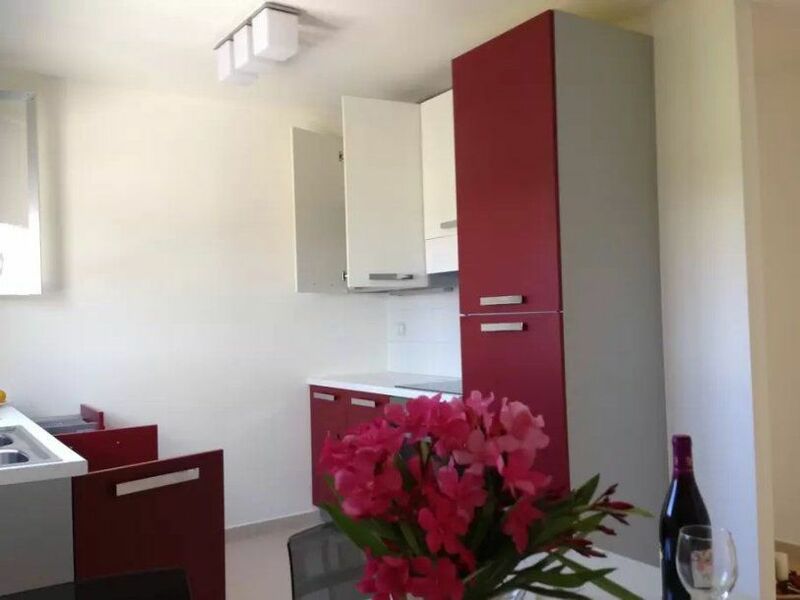 Offered for rent duplex villa in complex on the seafront in the Peloponnese. 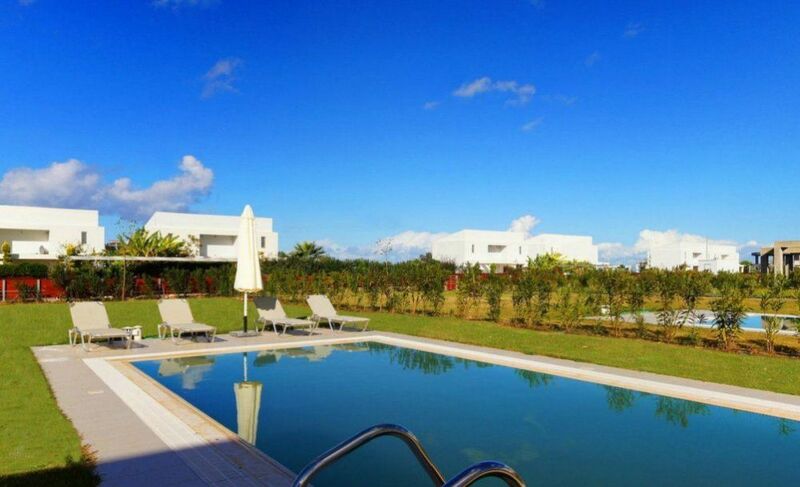 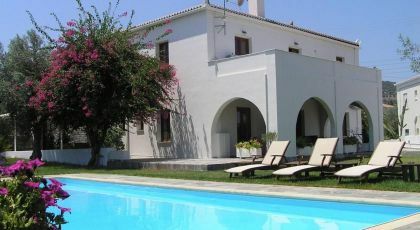 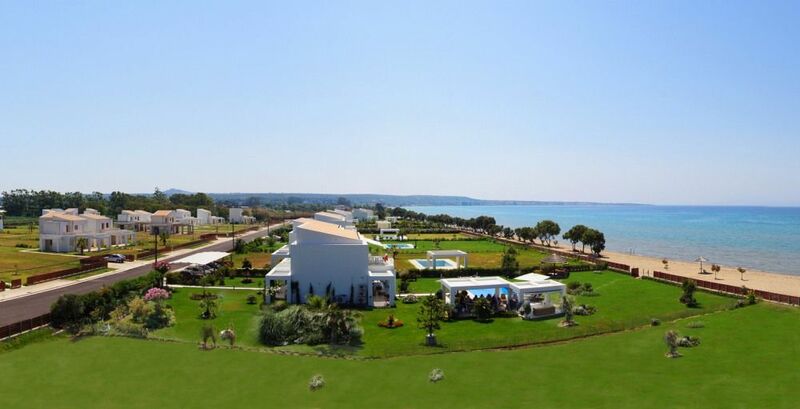 The villa is surrounded by a private green area, the yard has a large swimming pool and terrace. 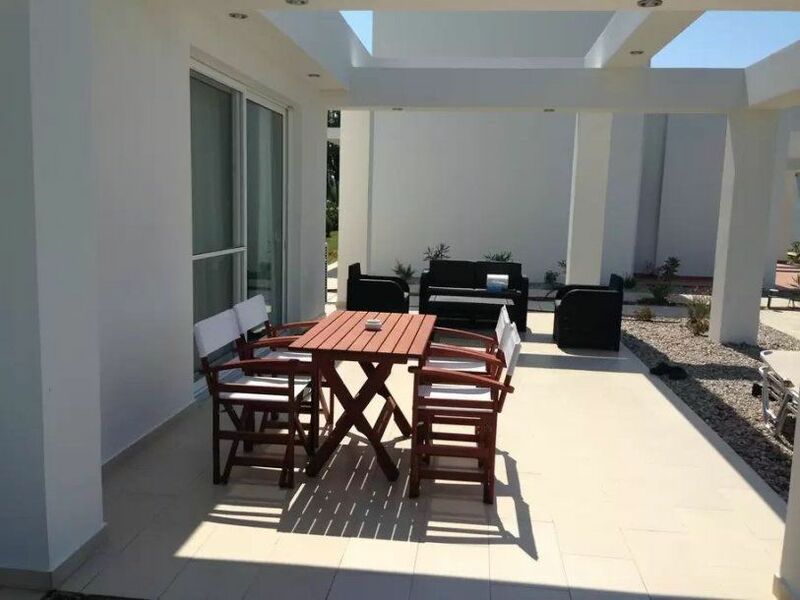 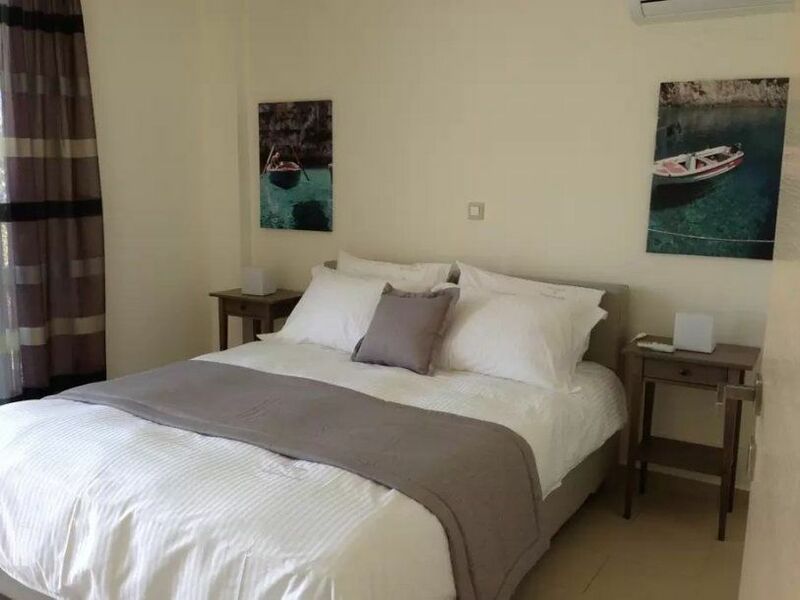 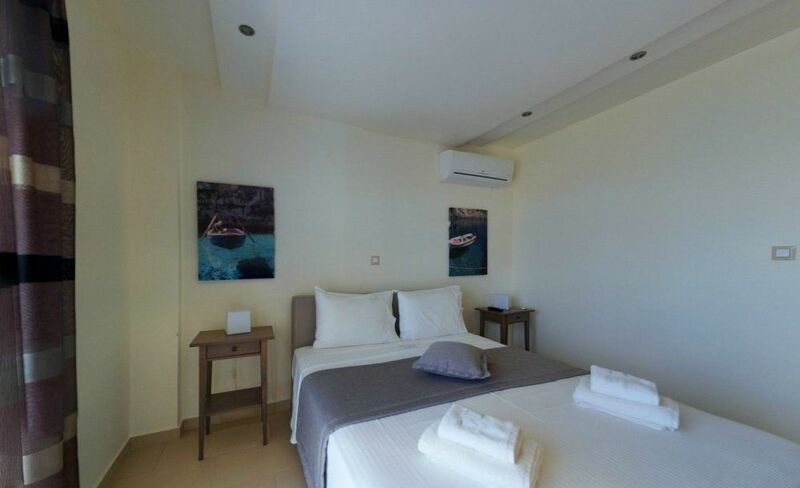 The villa is ideal for families, as it has three (3) bedrooms with en suite bathrooms , one on the ground floor and two on the second floor, a large living room with TV, a fully equipped kitchen with dining area and a large balcony (60m ²) with a wonderful view of the waterfront. 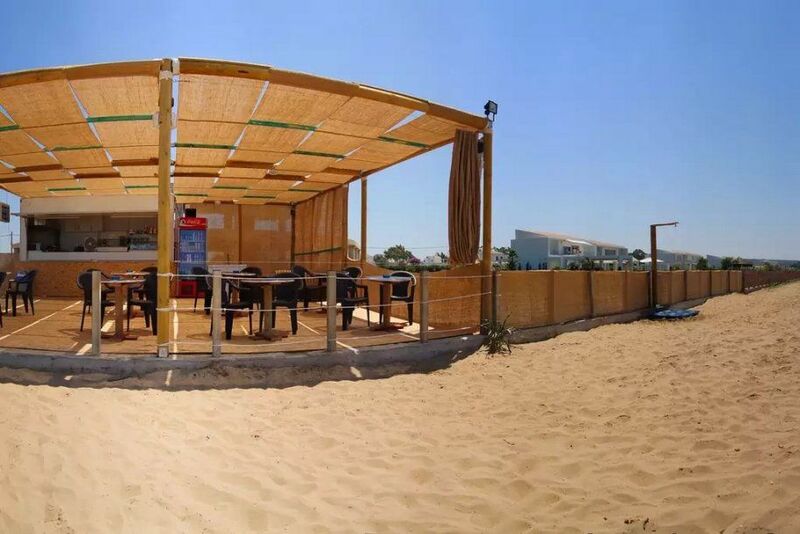 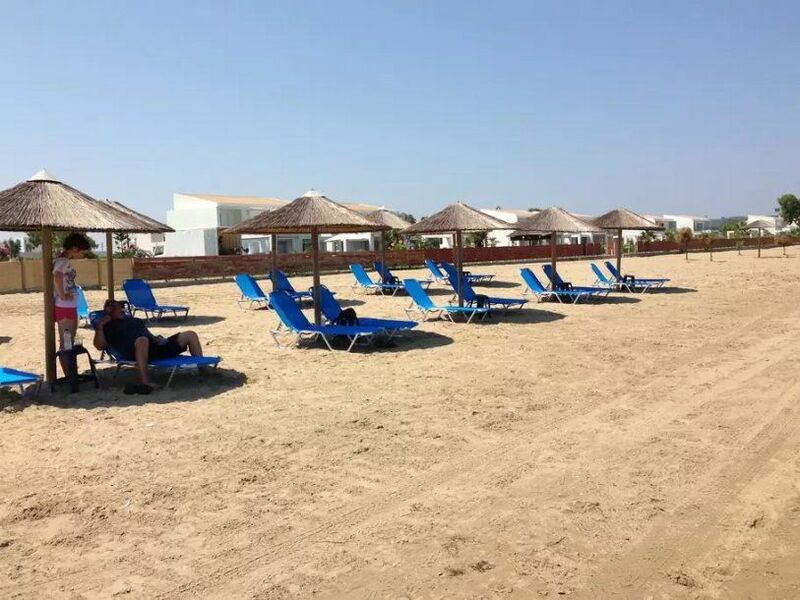 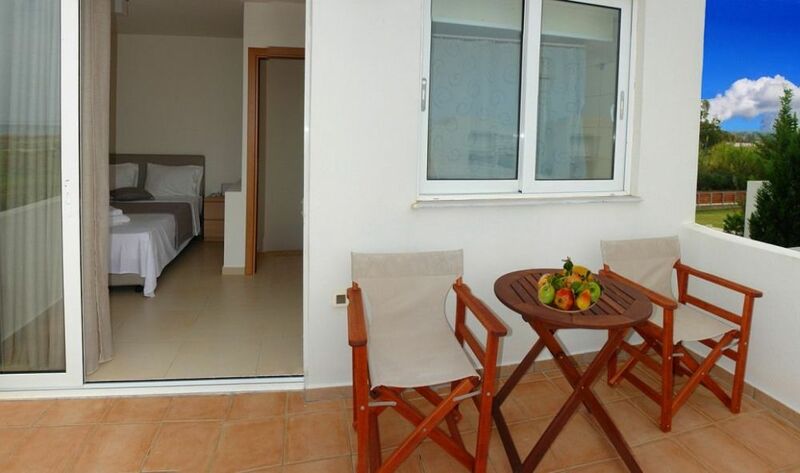 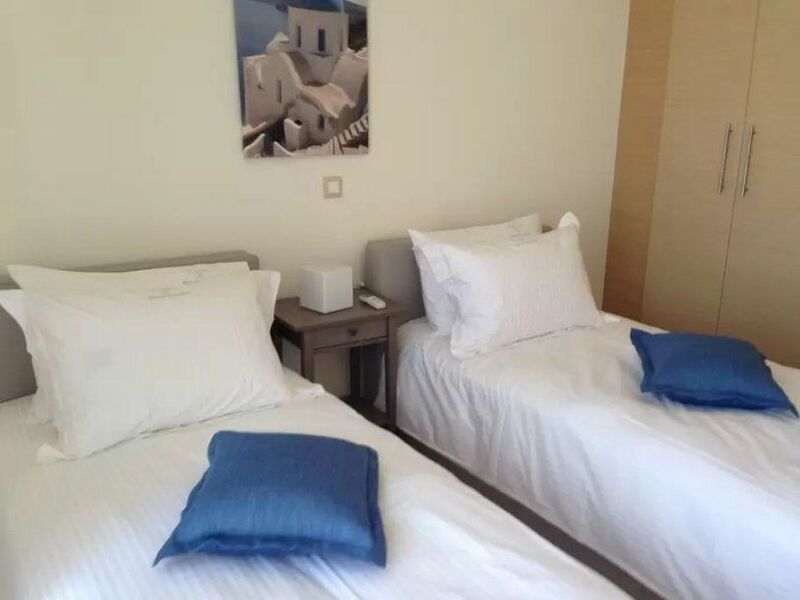 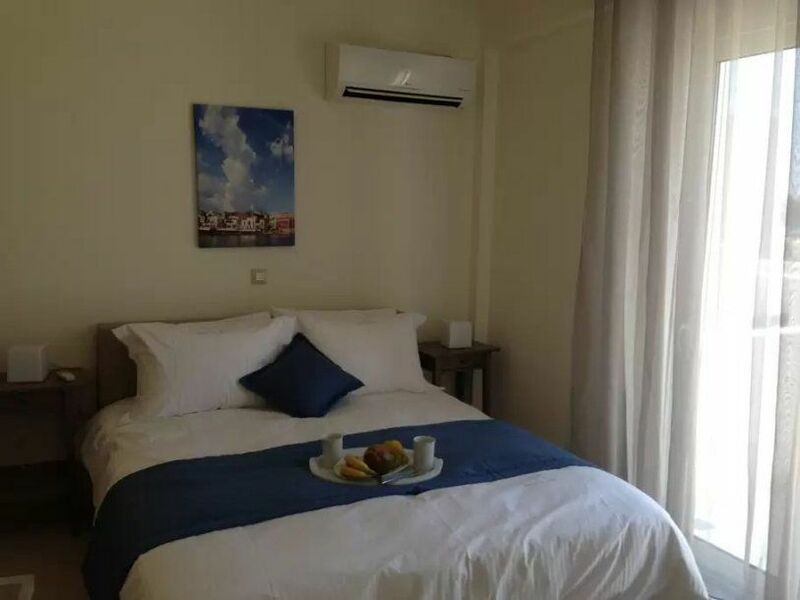 The rooms have air conditioning , terrace with a dining table , as well as furniture. 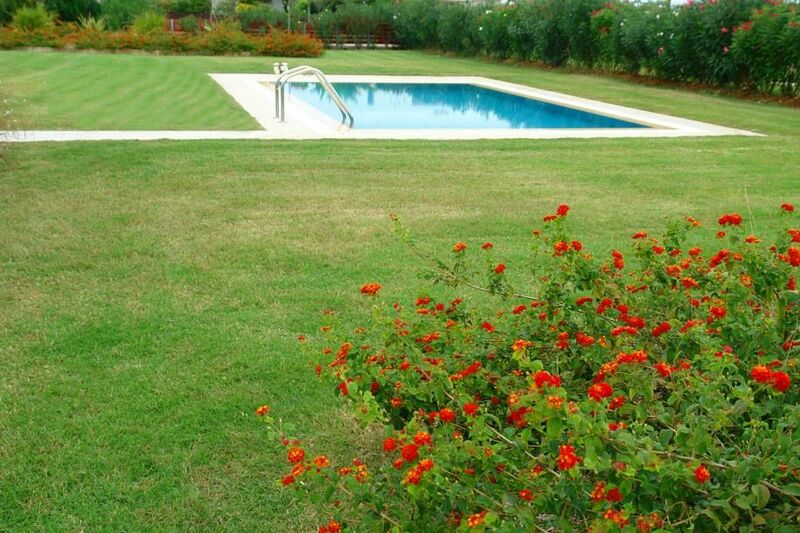 Guests may relax at the sun terrace by the pool or enjoy the garden views. 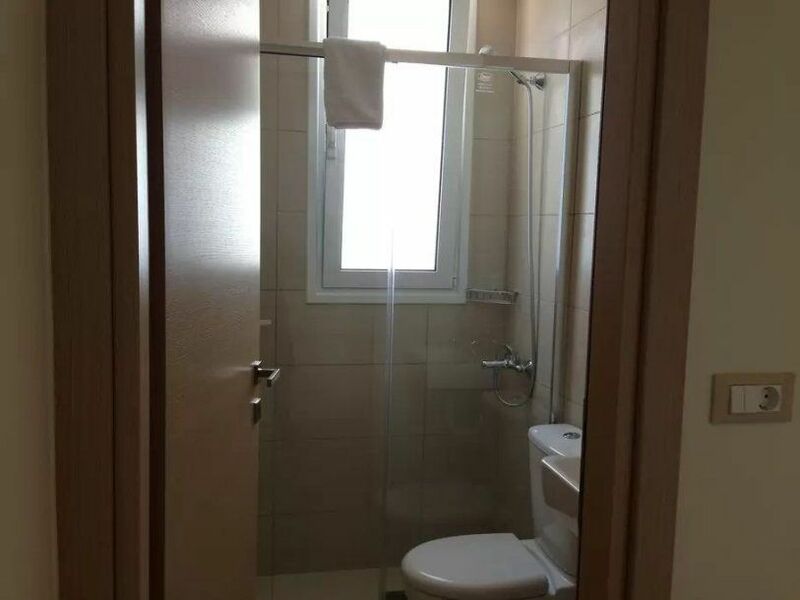 Daily maid service is provided.